The first time Simon gets mad, he pounds and pounds on his door until a ram appears and helps him pound on his door. Simon thinks this ram is great. It can knock anyone over who makes him angry. The next time Simon gets mad, the ram turns into an alligator who snaps at people when Simon ins't happy. As Simon keeps getting mad, his imaginary animal changes and grows with his anger until it becomes a terrible dragon that is out of control. Simon would rather play with friends but his anger and the dragon have driven them away. What can he do? Simon decides to find a quiet spot, lay down, and concentrate until his anger and the dragon leave him. Simon and the Big, Bad, Angry Beasts is a great tool for teaching children the danger of letting anger out in nonconstructive ways and for modeling a better approach to anger. 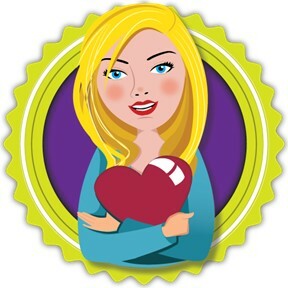 After the story, information for parents and teachers is included along with follow up activities and ways to teach children mindfulness. Simon and the Big, Bad, Angry Beasts is a great addition to every home and classroom library! 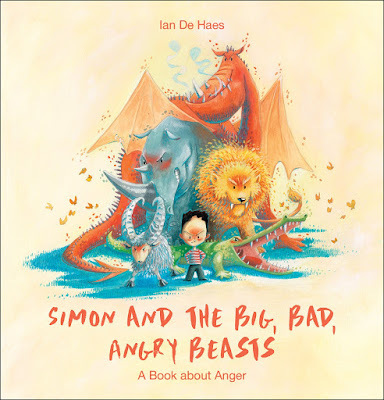 If you’re interested in reading Simon and the Big, Bad, Angry Beasts: A Book about Anger, you can purchase a copy here on Amazon.